Do you use social media to boost your travel business? 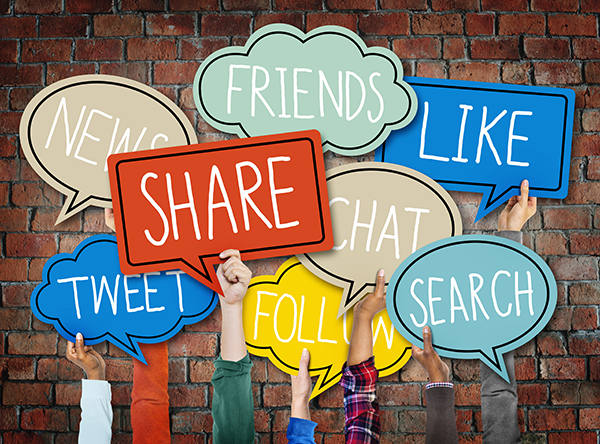 Here are a few ideas on how to use your social media channels to gain new clients. Information on the device ban on some flights as well as an introduction to a new app for frequent skiiers. Also, what in the world happens to all the lost luggage every year? There is a big difference between being a tourist and being a traveler. 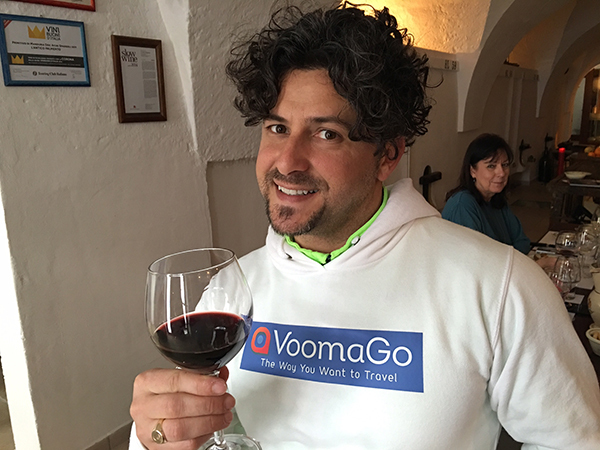 Discover how one company, Voomago, encourages its traveler to have immersive experiences on their journeys. Are you an idea machine? 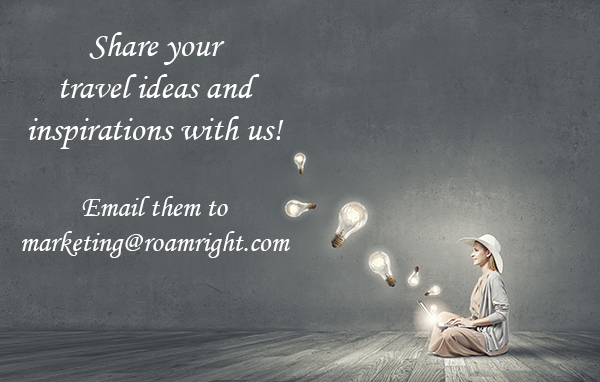 At RoamRight, we're always looking for ideas and inspiration that will benefit our travel partners. Do you have something that you would like to share with our readers? We'd love to hear from you! 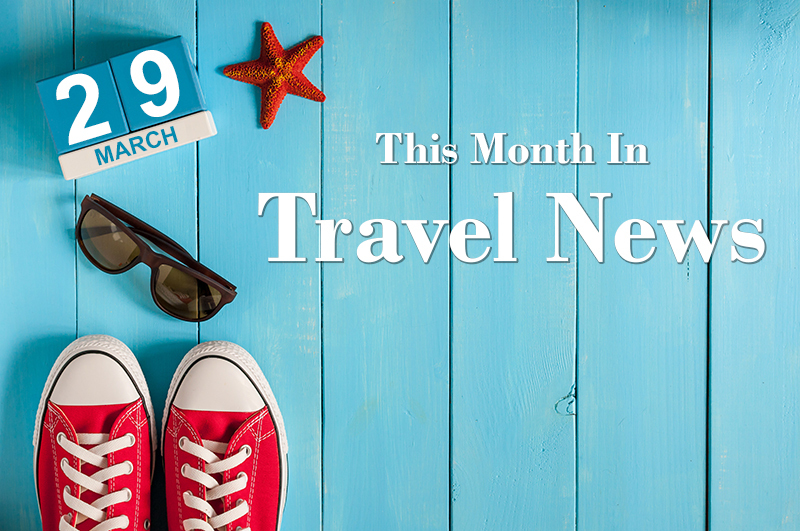 You may think it's too late to buy travel insurance for spring break, but it's not. 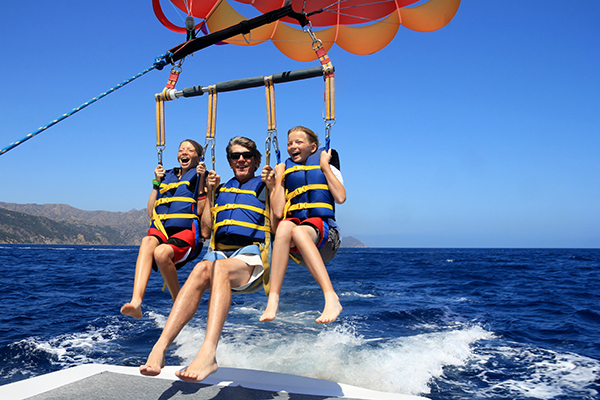 Find out what benefits your clients can get with last-minute travel insurance. Get this kind of content delivered directly to your inbox.